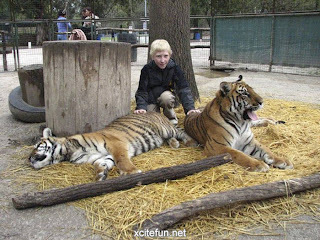 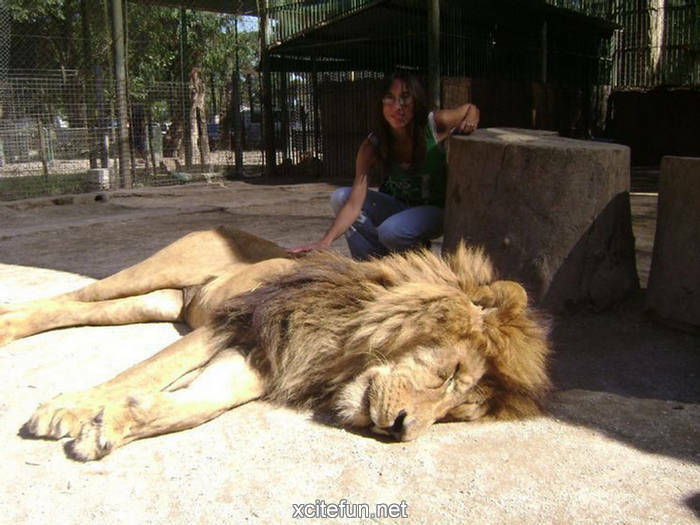 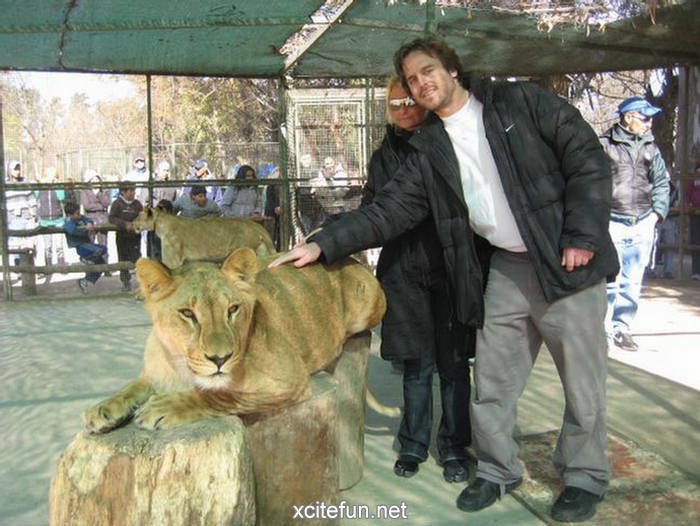 The Lujan Zoo, which is about 70km away from downtown Buenos Aires, Argentina has an entrance fee of $7 (£5) and allows its guests to interact with all of its animals from rabbits to adult male lions. 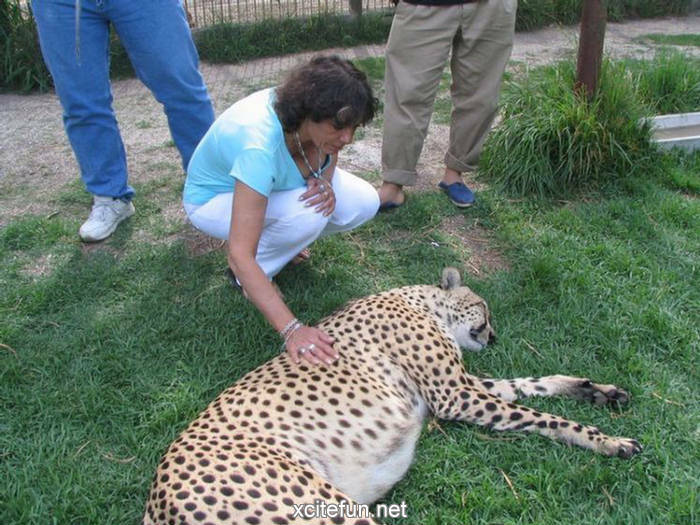 The tourists have a chance of an extremely close encounters with some of the most dangerous predators in the world. 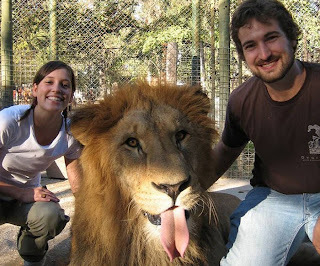 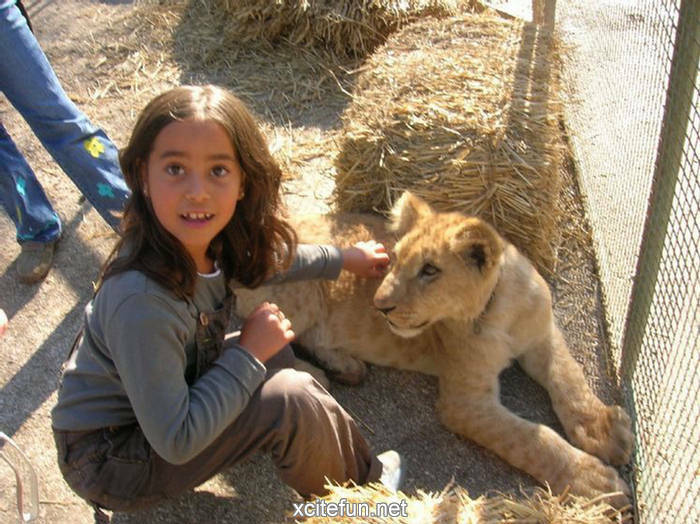 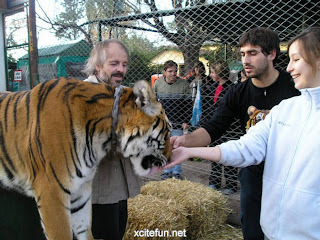 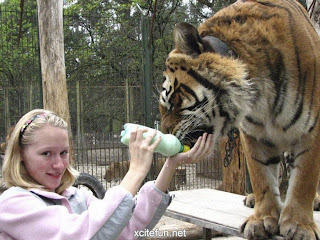 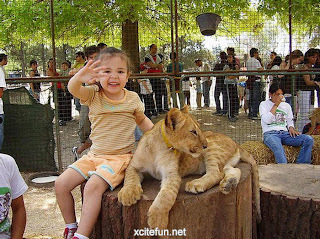 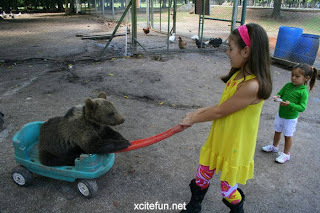 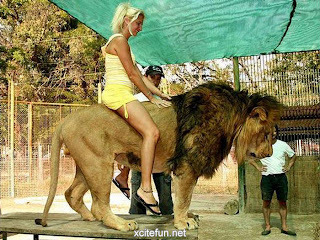 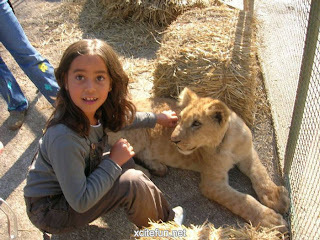 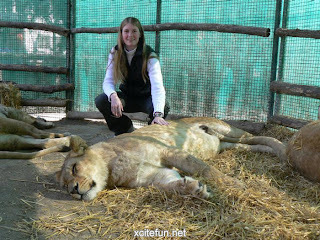 At the Lujan Zoo near Buenos Aires visitors can ride lions, cuddle bears, stroke tigers and feed cheetahs. 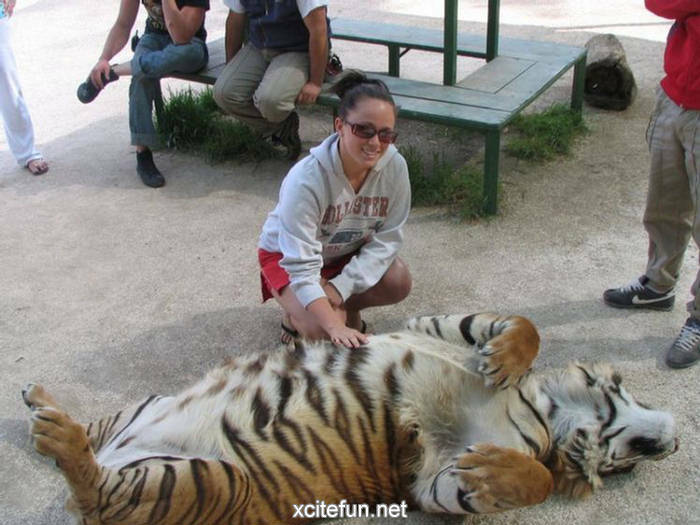 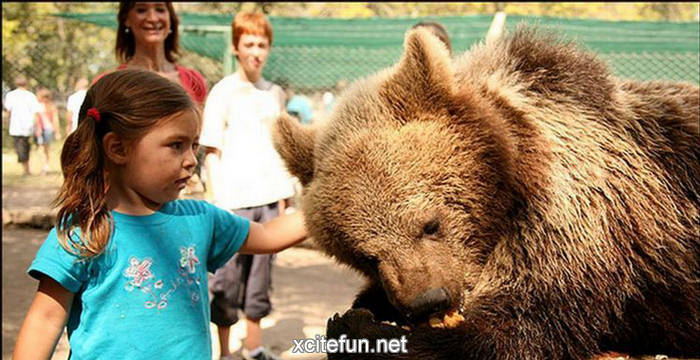 Visitors can even pick up the smaller animals and manhandle them at risk to themselves and the creatures. Shockingly there doesn't appear to be much in the way of safety regulations to protect either humans or animals. 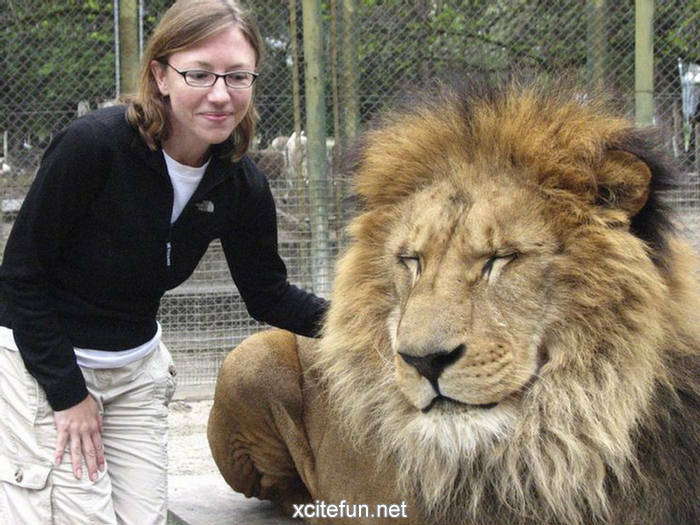 Interaction between zookeepers and animals is also very intimate and it's not unusual to see keepers 'playing' in rough and tumble games with the predators.